Cleaning up after a disaster in your Ft. Lauderdale or beachfront home or condo can often be more complicated than you might initially believe. 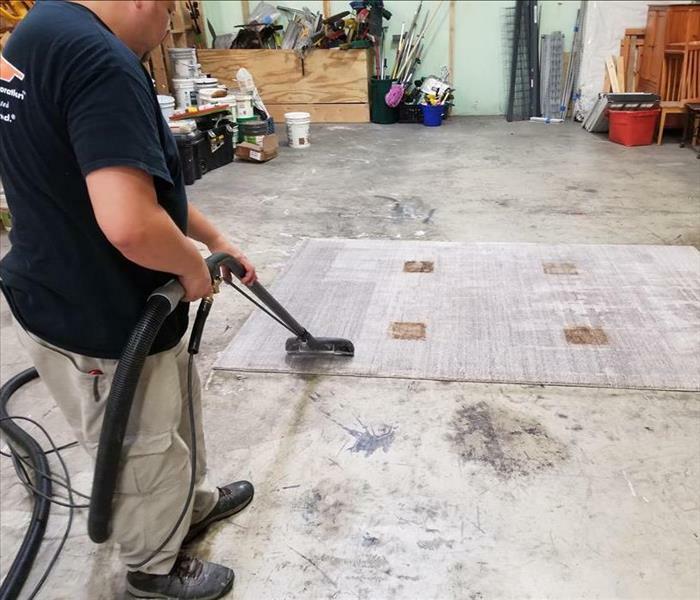 Regardless of the disaster, your property suffers multiple levels of effects that require our trained IICRC-Certified cleaning technicians to handle and address. From the use of our strong but gentle cleaning agents after water and fire damages in your home to cleaning up after reconstruction during mold remediation, our SERVPRO of Ft. Lauderdale South technicians are vital to making disasters “Like it never even happened.” in your residence. Our premier cleaning services are also a vital component to revitalizing the look and feel of your residence without a disaster taking place. Our qualified technicians can arrive with effective cleaning agents and equipment that can address odor and indoor air quality concerns such as our hydroxyl or ozone generator machines. We also have multiple types of carpet cleaners from steam to hot water extraction, helping your property always to look its best.